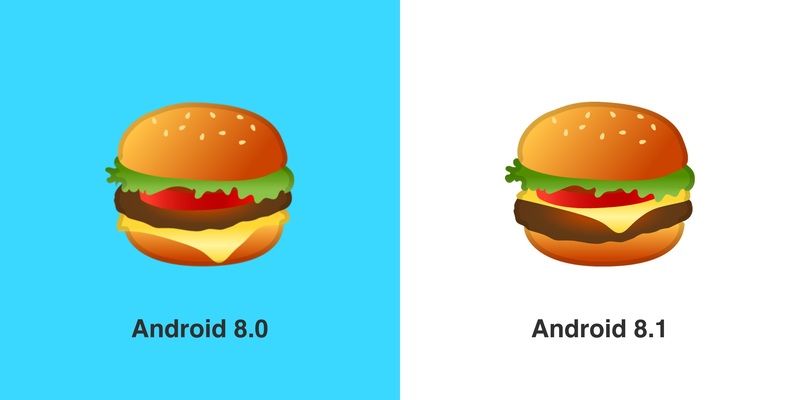 Google has finally set things right by fixing its burger and beer emojis! 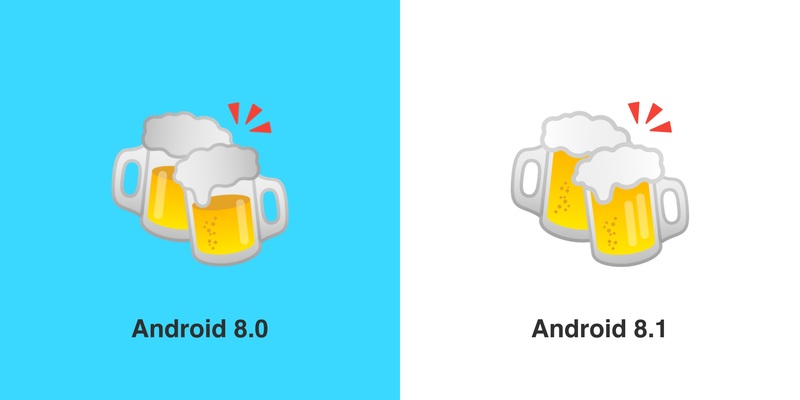 Google has finally set things right by fixing its burger and beer emojis! When an author challenged Google CEO Sundar Pichai via Twitter regarding its emoji burgers, people were quick to react to it. And Pichai didn’t dilly dally either by immediately acknowledging the challenge. Ok listen it goes bun, ketchup, meat, cheese, mustard, tomato, lettuce then top bun with mayo. 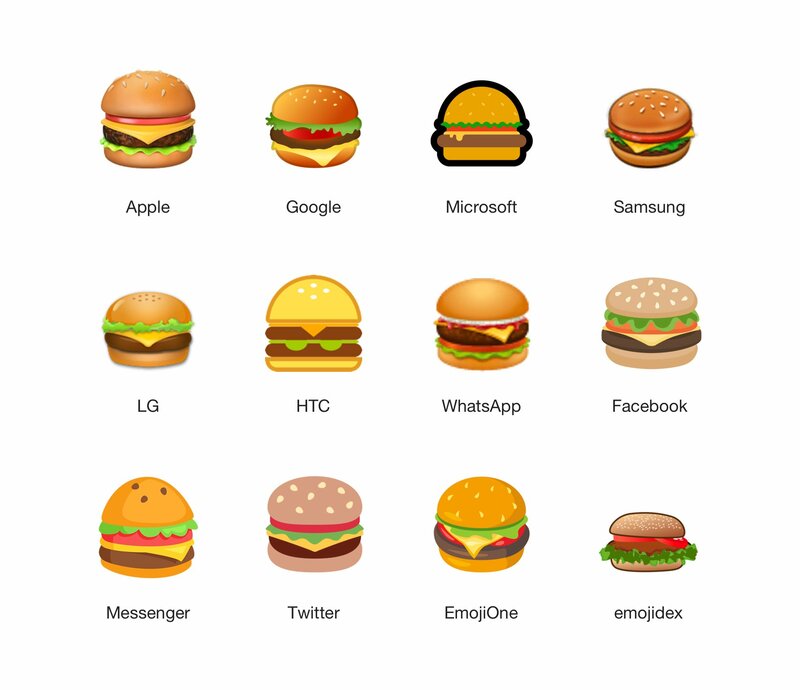 But if you compared the different burger emojis, everyone else has other ways of arranging it! The only common thing is that the cheese is always on top of the the patty. So it seems, that is really where the cheese should be. And by the looks of it, Google got pressured because a month later, they announced that they’ve fixed their burgers emoji. The updated emojis will come out in the upcoming Android 8.1 version. That’s not all! Google also fixed two other emojis that have been irking several people for the longest time. They made their “Beer” and “Beers” look a bit realistic. 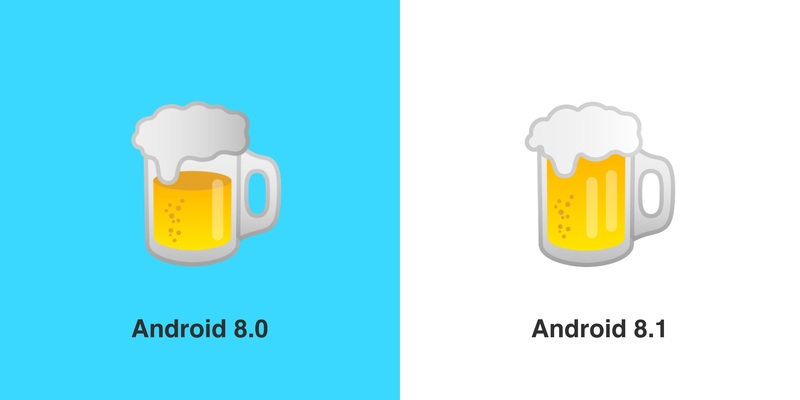 If you can recall their beer emojis feature froth spilling on top of a half-filled mug. Is that even possible? Of course not! Beer drinkers know that’s very unreal. So they’ve fixed the bug and decided to give users a full mug of beers. Cheers, Google! Anyone up for some *insert burger and beer emoji here*?